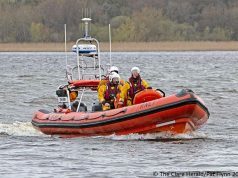 A fisherman had to be rescued early today after he fell 5 metres from a cliff in Co Clare. 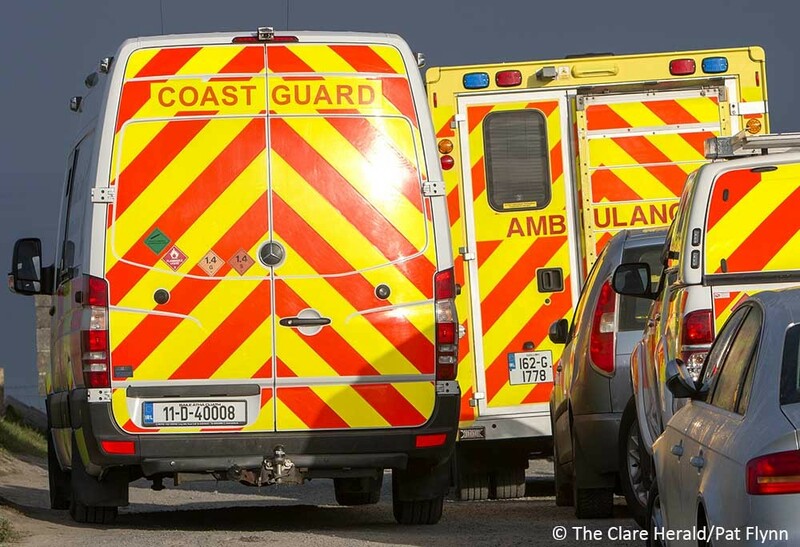 The alarm was raised shortly after 1.00am when emergency services received a report of a person being injured in a fall near Black Head in the north of the county. 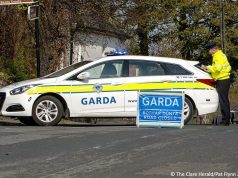 Gardaí and ambulance paramedics rushed to the scene while the Doolin unit of the Irish Coast Guard was also tasked. 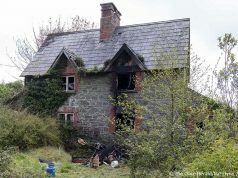 The Shannon based search and rescue helicopter, Rescue 115, was scrambled to the incident. 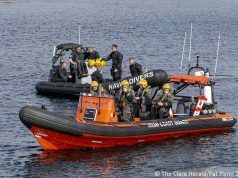 On arrival, rescue teams found that a group of non-Irish nationals had been night fishing from rocks close to Black Head Lighthouse. One of group fell about 5 metres (16 feet) from a cliff above the location from where they had been fishing. Coast Guard personnel, specially training in cliff rescue, located the casualty and in a complex operation in difficult conditions, the man was secured and prepared for medical evacuation. 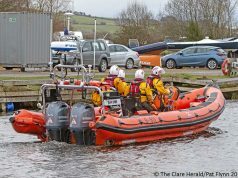 The injured man was winched on board the helicopter and flown the short distance across Galway Bay to University Hospital Galway. 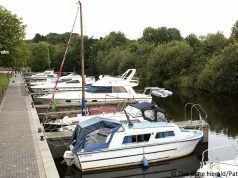 He is understood to have suffered head, back and chest injuries. No details on his condition were available. Yesterday, a tourist had to be winched 200 feet to safety after she suffered a fall on a goat trail near Doolin. 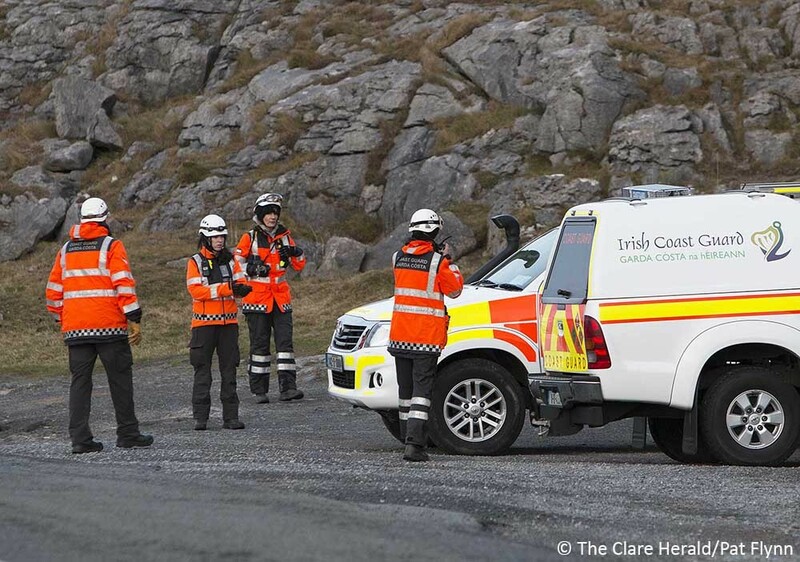 The Doolin unit of the Coast Guard, National Ambulance Service and Rescue 115 were involved in the operation. 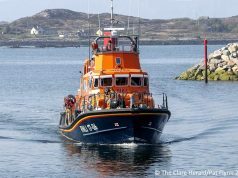 Both operations were coordinated by staff at the Irish Coast Guard’s marine rescue sub centre on Valentia Island in Kerry.